Likely to be developed for products in the lower-end of Hyundai's portfolio. 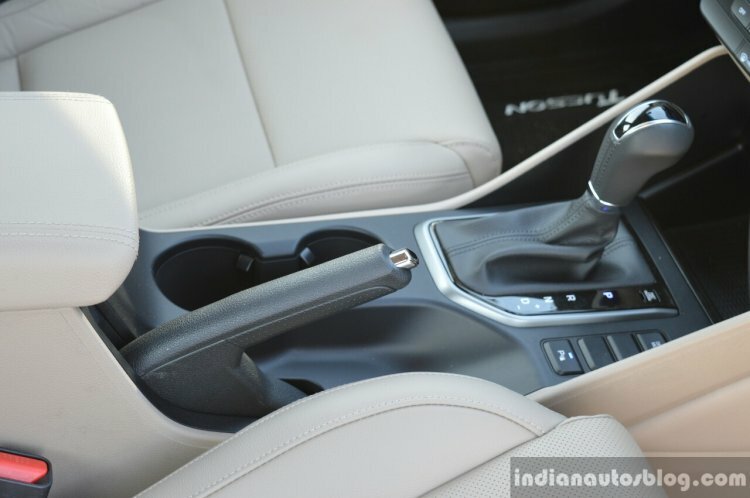 According to Autocar India, Hyundai is working on their own automated manual transmission, which could be equipped on products in the lower-end of Hyundai's portfolio. This is in contrast to the strategy of Indian automakers sourcing AMT technology from suppliers such as Magneti Marelli or Ricardo. Higher costs and lower fuel efficiency have put off buyers looking for an torque converter automatic car. Currently, Hyundai equips the conventional torque converter in products that offer an automatic transmission option, but higher costs and lower fuel efficiency have put off prospective buyers. Mass-market manufacturers like Maruti, Renault, Mahindra and Tata have adopted AMT for low-end products due to their costs and fuel efficiency, while retaining the clutchless convenience. Although AMTs may be less expensive and more fuel efficient than cars with torque converters, the gearboxes that IAB has tested have failed to mirror the smoothness and gearshift speeds of torque converters. 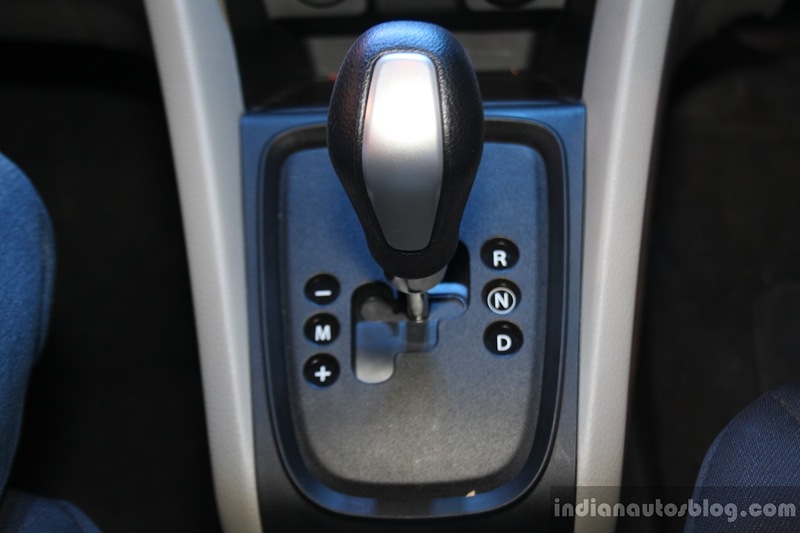 The gearboxes that IAB has tested have failed to mirror the smoothness and gearshift speeds of torque converters. Hyundai's AMT could be introduced in the all-new Santro as well as Carlino sub-4m SUV, which are due for launch later this decade. It was also reported that the Grand i10 may be the first Hyundai to launch with the AMT.